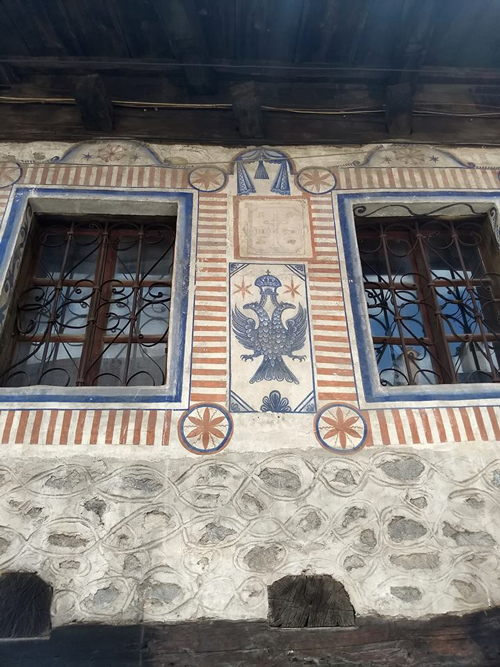 The winners of the 2018 EU Prize for Cultural Heritage / Europa Nostra Awards, Europe’s top honour in the field, were announced by the European Commission and Europa Nostra, the leading European heritage network. The 29 laureates from 17 countries have been recognised for their impressive accomplishments in conservation, research, dedicated service, and education, training and awareness-raising. 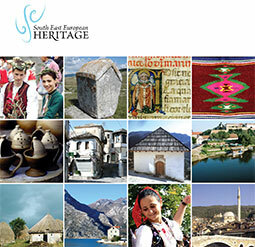 SEE Heritage is pleased to share the information that several awarded projects are from SEE region. 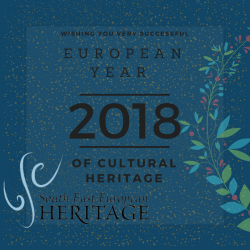 As a contribution to the European Year of Cultural Heritage, this year’s Awards put special emphasis on the European added value of the selected heritage achievements. 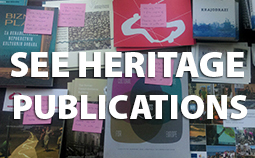 The winners will be honoured at a high-profile Award ceremony on 22 June in Berlin, during the first ever European Cultural Heritage Summit. is ready for another generation of students! 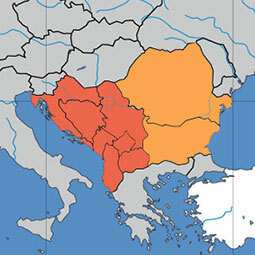 Don't miss your chance to become a part of this unique programme on Balkans. 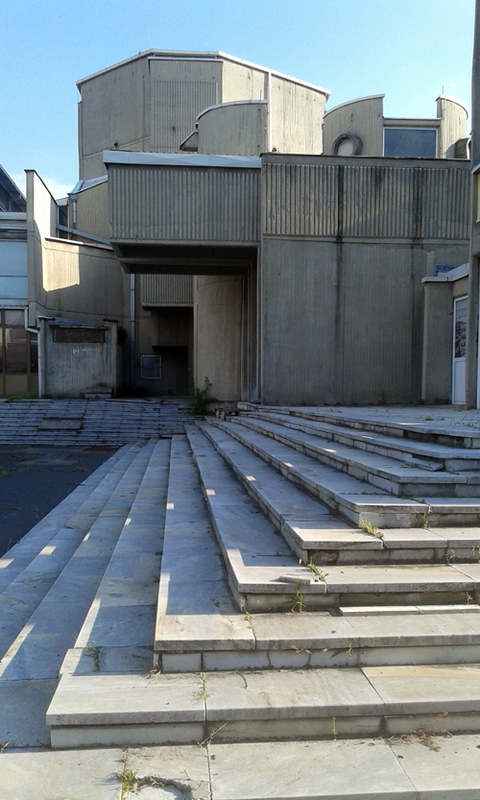 Europa Nostra Serbia, Institute for Protection of Cultural Monuments Novi Sad and Faculty of Sport and Tourism Novi Sad, in partnership with Edinburgh World Heritage, Europa Nostra and Global Observatory on Historic Urban Landscapes, invite early career professionals from across Europe to apply to the Open Call for participation in the International Summer Academy “Managing Historic Urban Landscapes”, which will take place from 5th-12th August 2018, in Petrovaradin, Novi Sad, Serbia. Dear SEE Heritage members and followers! We are pleased to announce the conference about industrial heritage that our member organisation PRO TORPEDO is arranging. 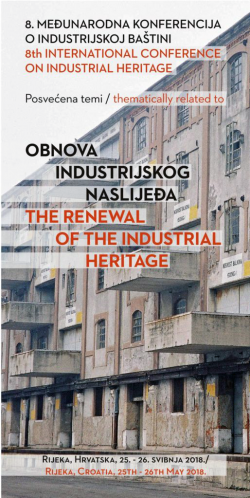 ​Click on the link to find a pdf brochure with all details about the conference that are related to The Renewal of The Industrial Heritage. 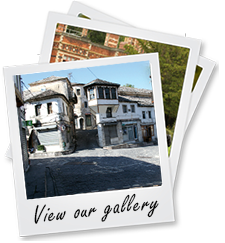 We invite museum and heritage professionals from the Balkan region (Albania, Bosnia and Herzegovina, Bulgaria, Croatia, Greece, Kosovo, Former Yugoslav Republic of Macedonia, Montenegro, Romania, Serbia and Turkey) to submit an application for the sixth international museum conference “Meet, See, Do”. 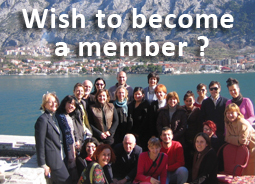 You can apply either as workshop facilitator or as a participant. 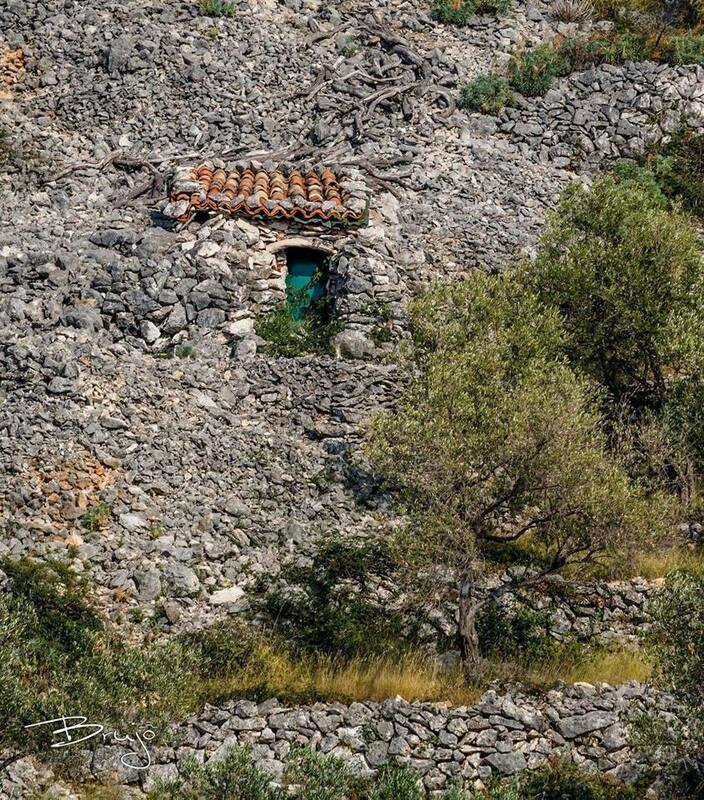 This unique event is intended to shed light on the landscape of tourism themes and routes in Europe and worldwide. This occasion will provide an excellent platform to better understand the development, management, and promotion of transnational tourism routes, and will offer practical guidance for DMOs, NTOs and NTAs on how to market and promote destinations through transnational thematic tourism experiences and products. 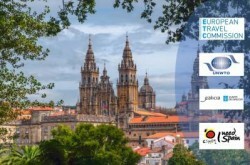 In addition, the event will be the best occasion to officially launch the brand new ETC-UNWTO Handbook on Marketing Transnational Tourism Themes & Routes.